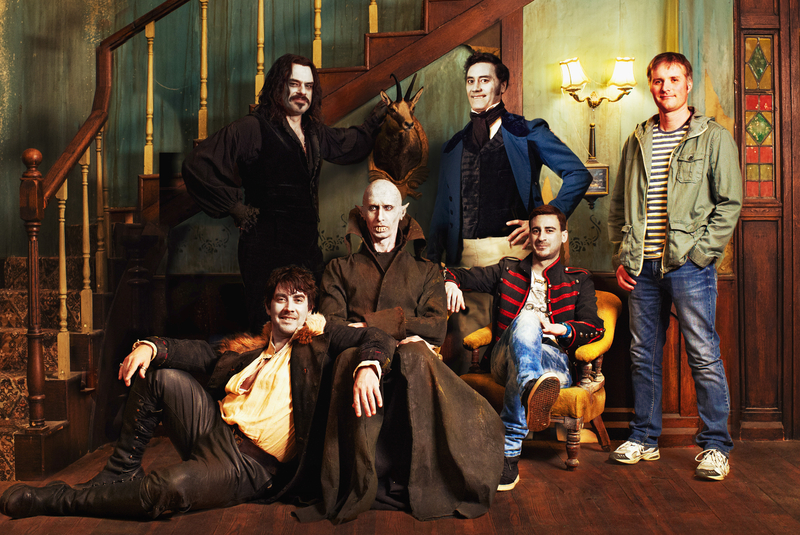 I just recently had a chance to see the quirky New Zealand mockumentary What We Do in the Shadows. While every other critic seems to be eating it up, I felt it left much to be desired. While it was funny I didn’t feel like it was the end-all be-all comedy people were making it out to be. The good reviews it has been garnering must have done something, because it looks like a sequel is on the way. Co-writer / co-director / co-star Jermaine Clement recently spoke to Stuff.co.nz and let it be known that another installment is currently in the planning stages. Not much is known at this time about the film, but Clement did let it be known that the follow-up will center on Anton (Rhys Darbys), the leader of the werewolf clan. While the saga of vampires Vladislav, Viago and Deacon seemed to come to a satisfying end at the conclusion of the first film, it did leave it open for possible sequel opportunities. Showing things from the werewolf aspect would be the next natural route. This entry was posted in Breaking News, Film and tagged Jermaine Clement, What we do in the Shadows. Bookmark the permalink.